Centrally located between the south and north segments of the Territorial Wine Trail, Veneta is the perfect place to lunch when exploring wine country. Bring a picnic to the wineries or visit a restaurant in town. 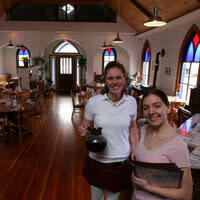 Along with its wineries, Veneta is known for the very popular breakfast spot, Our Daily Bread Restaurant. On weekends, don&apos;t be surprised by the wait times, so plan ahead. 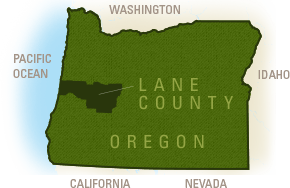 The community is also a convenient stop on the way to the Oregon Coast from Eugene, or before heading out to the nearby campgrounds and recreation around Fern Ridge Reservoir. There is a grocery store and wine shop right off Highway 126. Stock up on picnic supplies or grab a meal to go.